How was the Wonfes selection up until now? 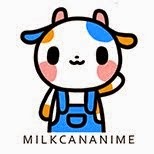 Today's selection will be based on Part 3 and the list is slowly coming to an end. 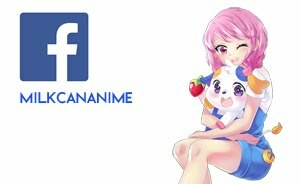 I hope you have at least found something you'll like to keep track of by now! 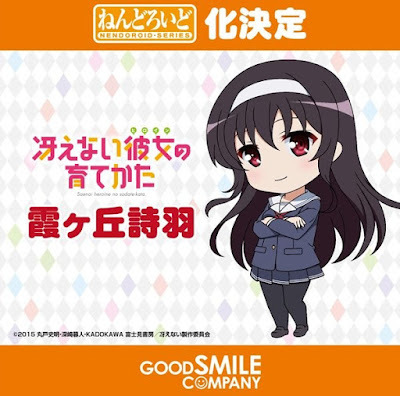 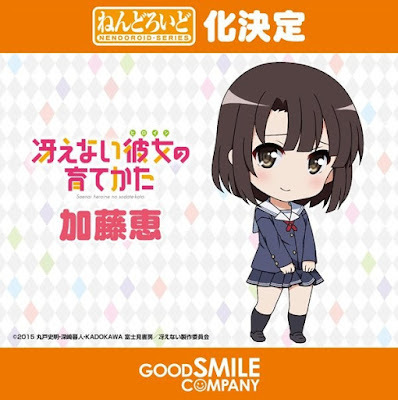 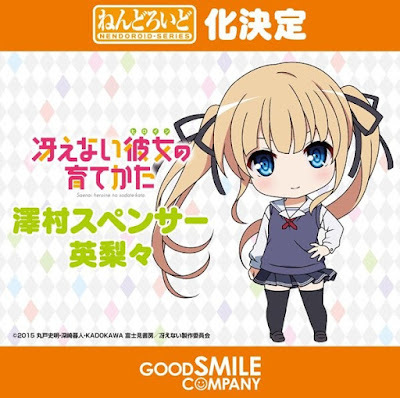 Let's start with the Nendoroids by Good Smile company! 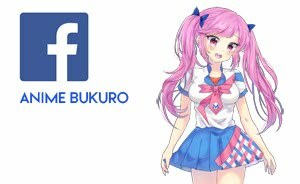 We have Kasumigaoka Utaha, Katou Megumi and Sawamura Spencer Eriri! 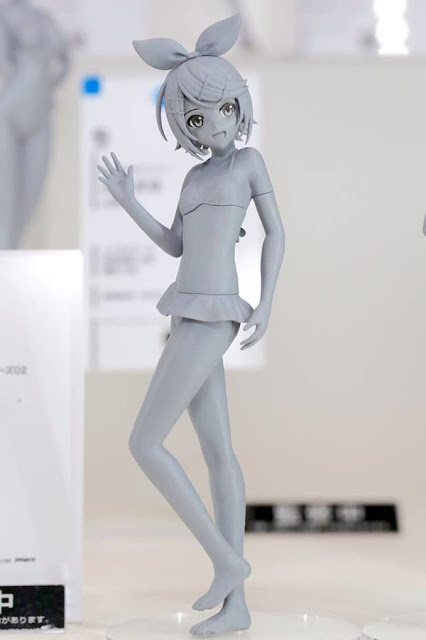 Good Smile Company also has a 1/7 scale Katou Megumi in the making! 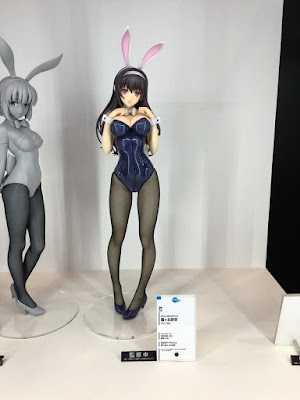 With regards to 1/4 scale Bunny Girls by FREEing, we have the same 3 girls. 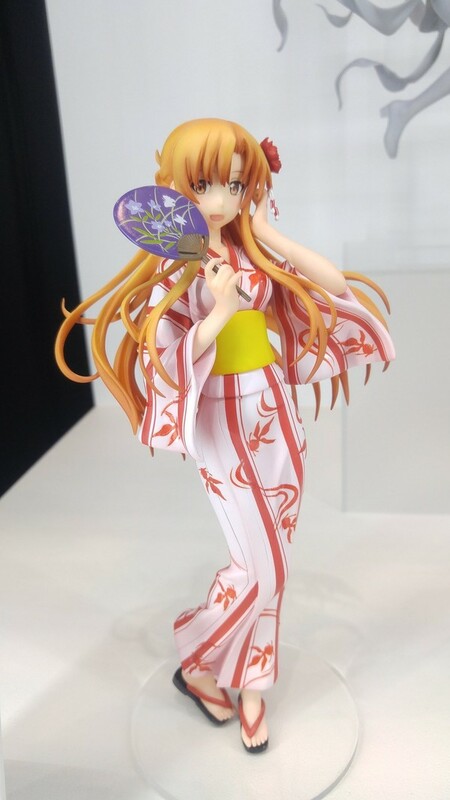 FREEing is making a 1/8 Yukata Version for Yuuki Asuna. 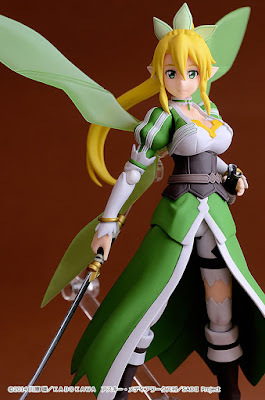 Max Factory also announced a Figma Leafa. From this anime that's showing this season we get 2 figures by Di molto bene. They are of an unknown scale and will be featuring Lawless and Licht Jekylland Todoroki. 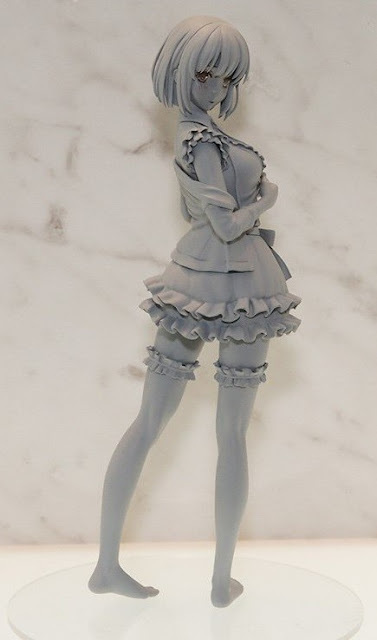 For this series we have 2 scale figures. 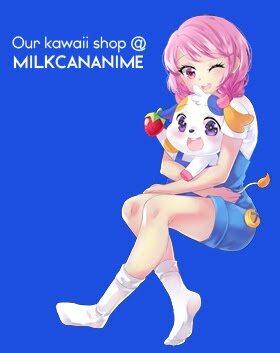 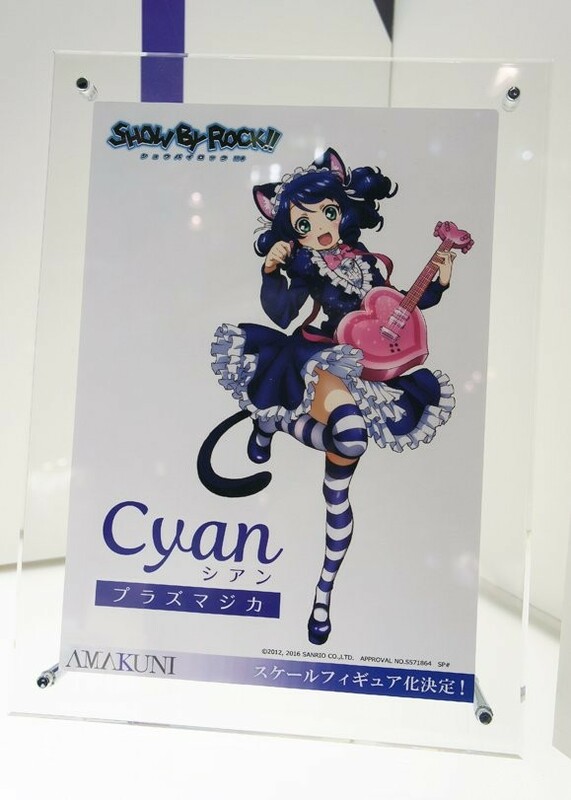 First off we have Cyan from Amakuni. 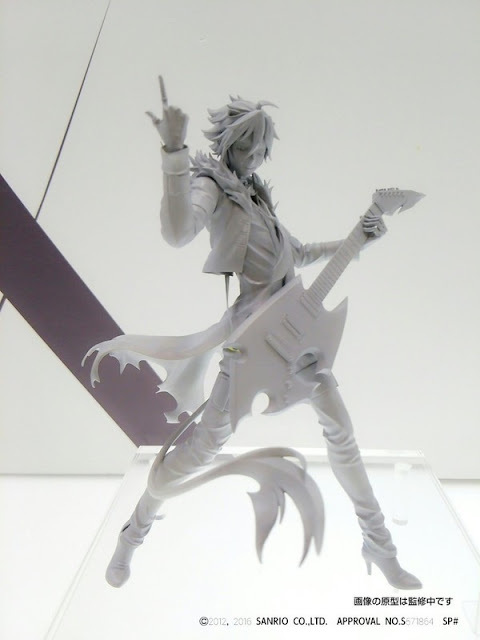 And next we have an unpainted prototype of Crow by HobbyJapan. 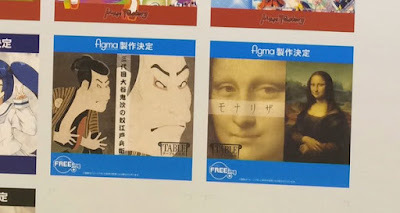 We have Actor Ôtani Oniji III as the Footman (Yakko) Edohei as well as Mona Lisa by FREEing. 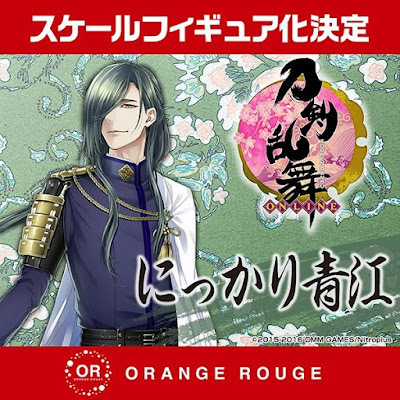 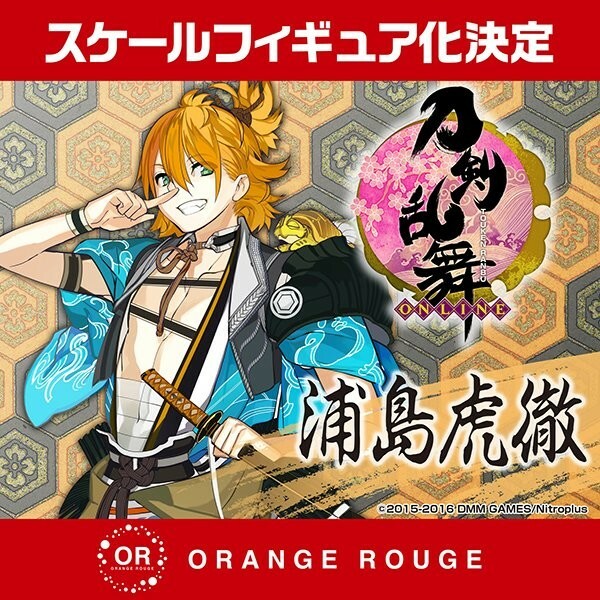 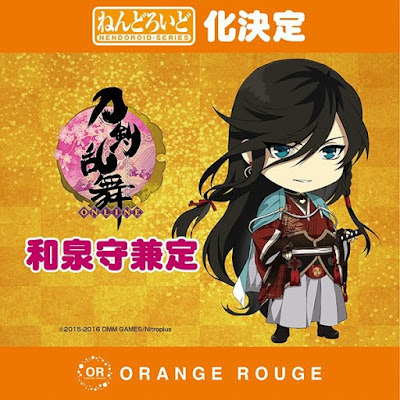 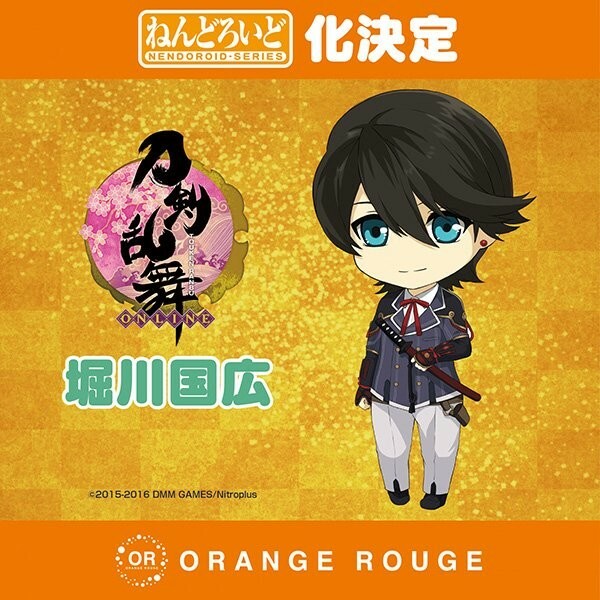 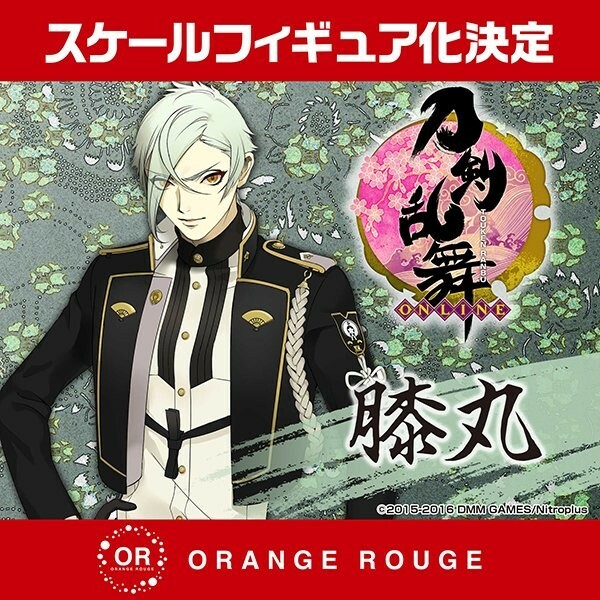 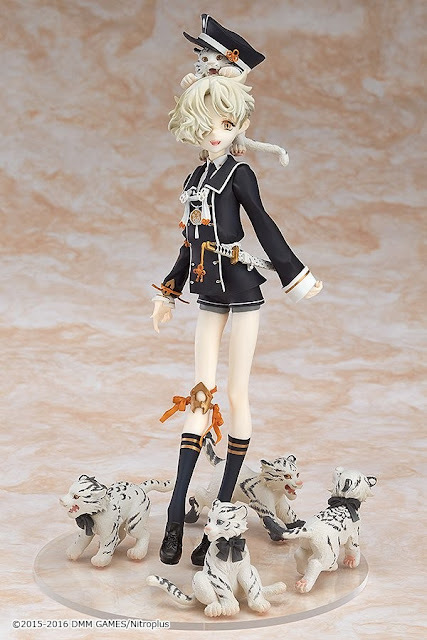 Touken Ranbu has a whole list of figures announced. 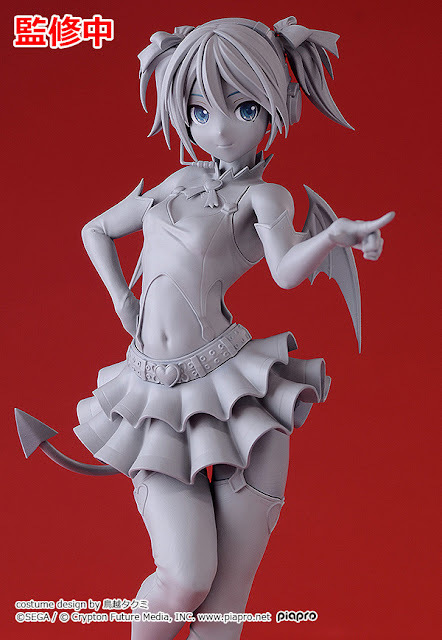 I'll start with the Nendoroid, then the Nendoroid Code, then the FigFIX and finally the scales. Let's start then! Nendoroid Horikawa Kunihiro, Izuminokami Kanesada and Yamatonokami Yasusada will be made by Good Smile Company. 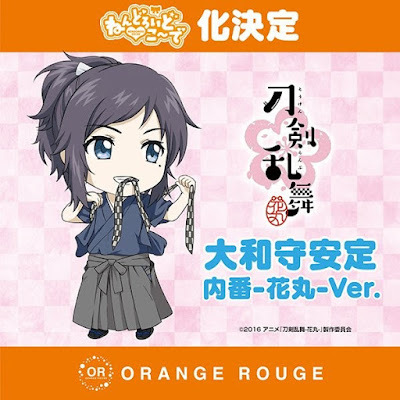 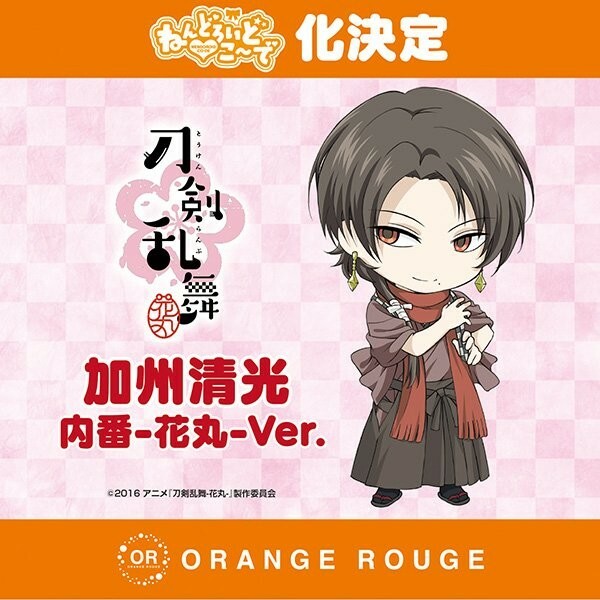 For Nendoroid Code, we have Kashuu Kiyomitsu and Yamatokami Yasusada in their uchiban attire by Good Smile Company. 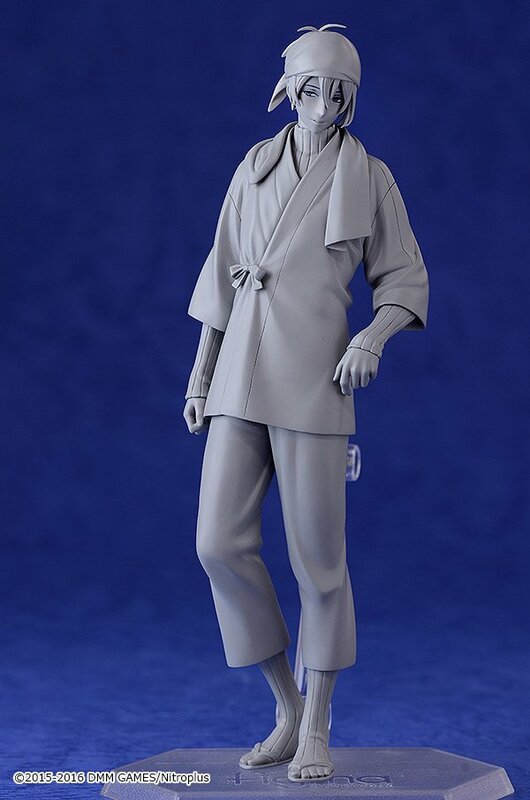 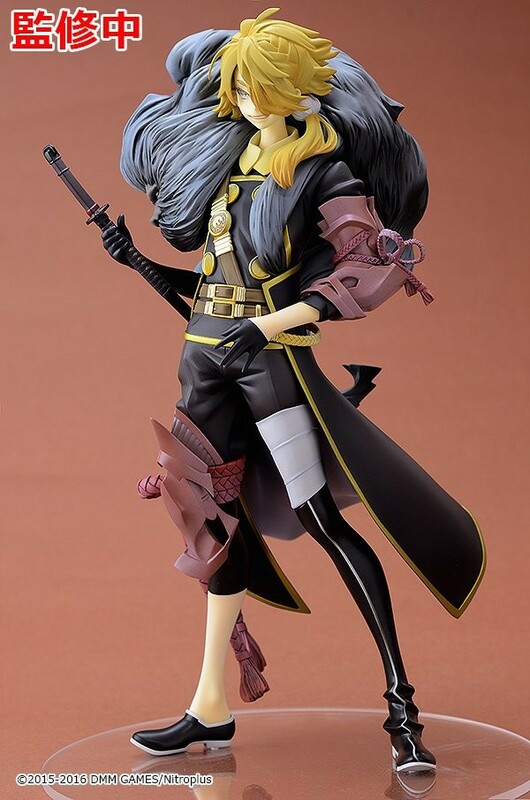 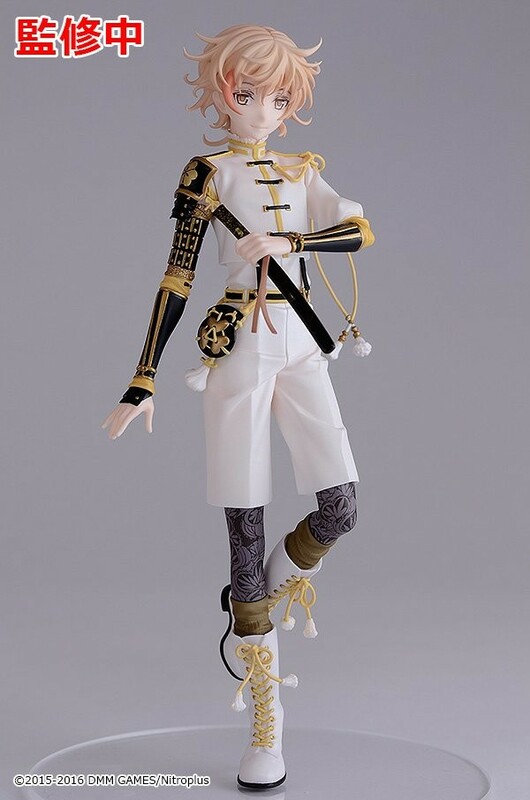 FigFIX by Max Factory featuring Mikazuki Munechika. And last but not the least, we have a whole list of scale figures announced by Orange Rouge! 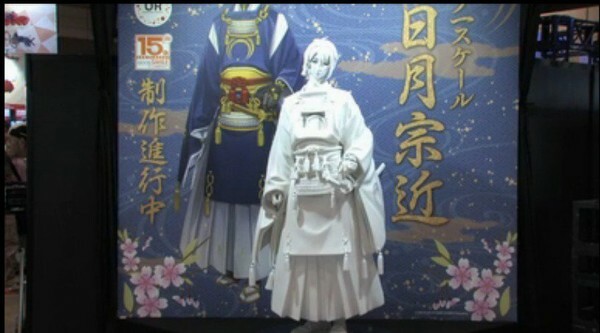 1/8 Gokotai, Higekiri, Hizamaru, Monoyoshi Sadamune and Shishiou. From Orange Rouge, we have scale figures of unknown scale of Mikazuki Munechika, Nikkari Aoe and Urashima Kotetsu. 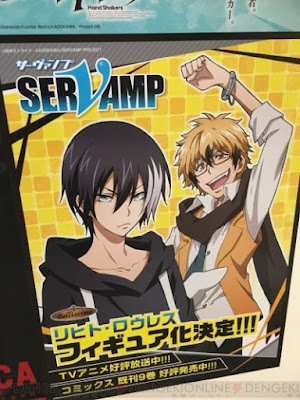 And lastly, surprise! 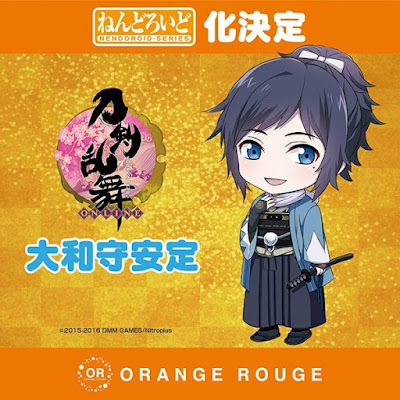 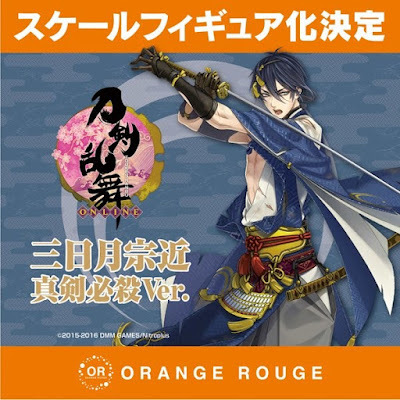 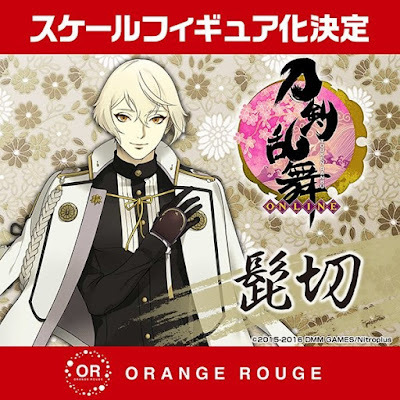 Orange Rouge is also making a 1/1 scale Mikazuki Munechika! 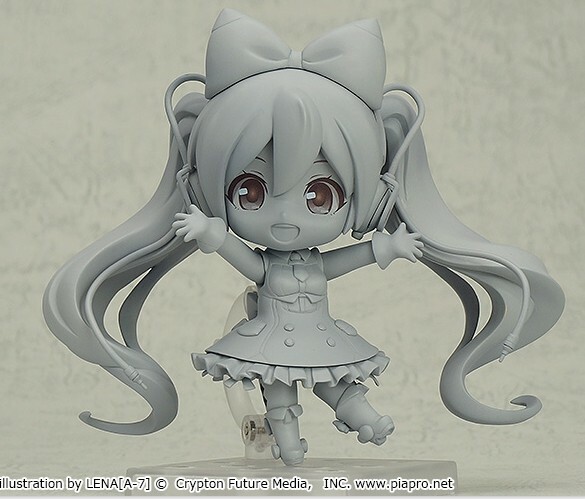 Nendoroid Hatsune Miku by Good Smile Company. 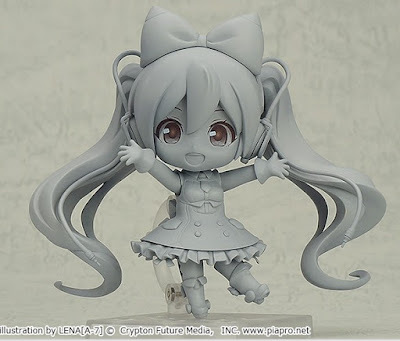 I find this to be one of the cutest Miku Nendoroids so far, maybe due to the eyes. 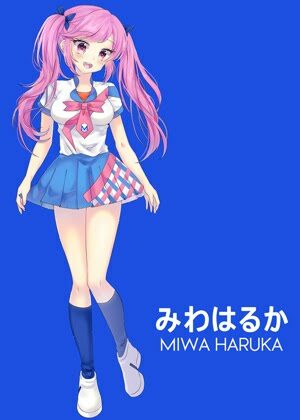 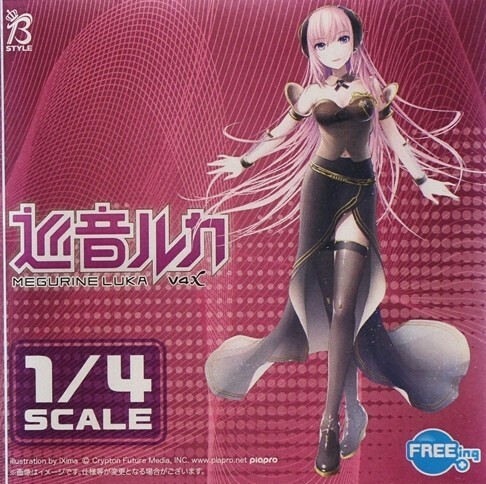 For scales, we'll start off with Hatsune Miku. 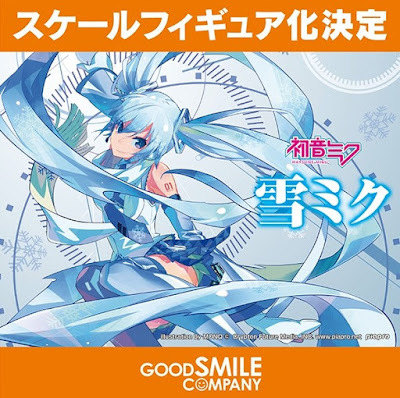 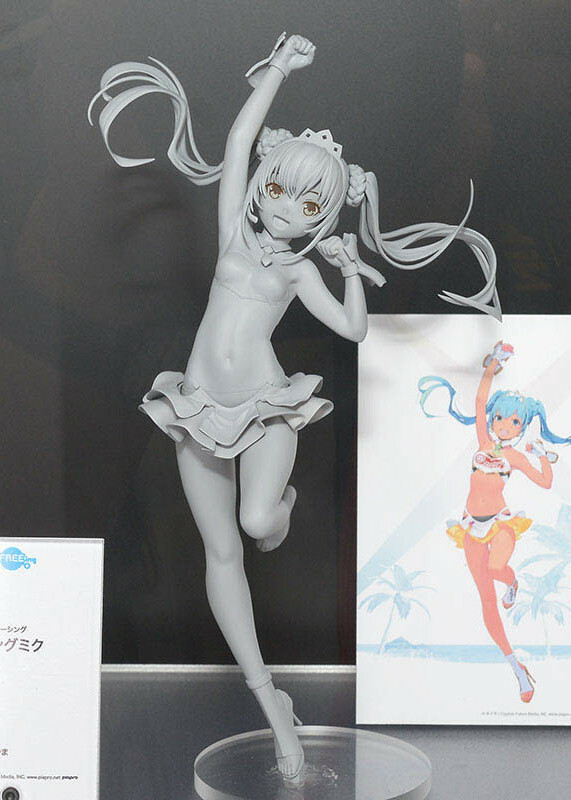 We have 2 Racing Miku (2015 then 2016) and Snow Miku by Good Smile Company, and another Miku by Max Factory. 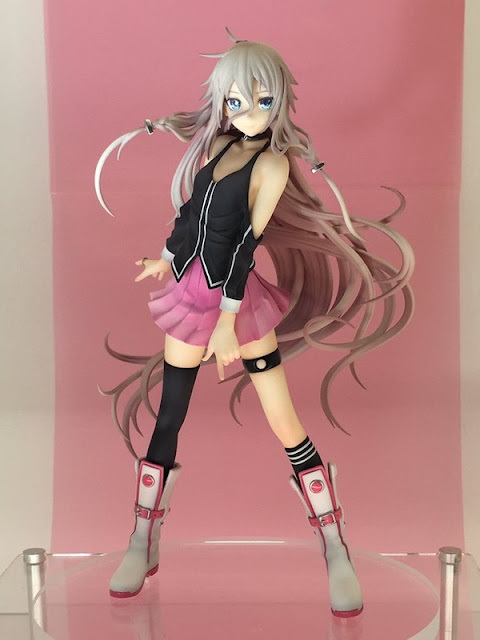 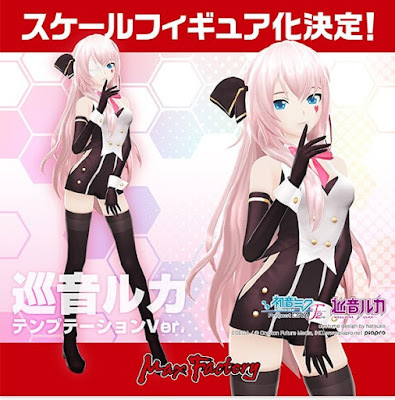 1/8 scale IA by Aquamarine. For Megurine Luka we have her Temptation Version by Max Factory as well as a 1/4 V4X version by FREEing. 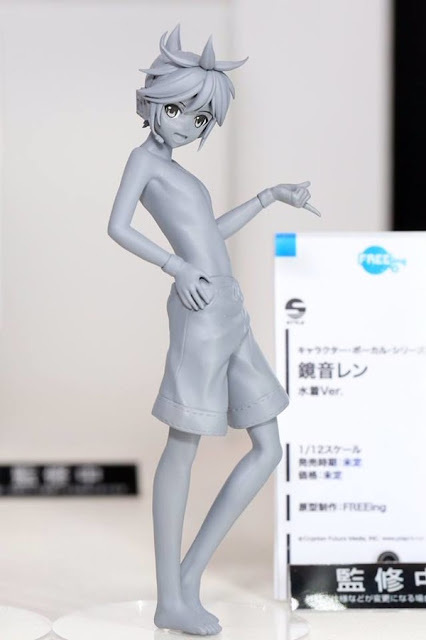 Kagamine Rin and Len have their own 1/12 scale S-Style from FREEing. 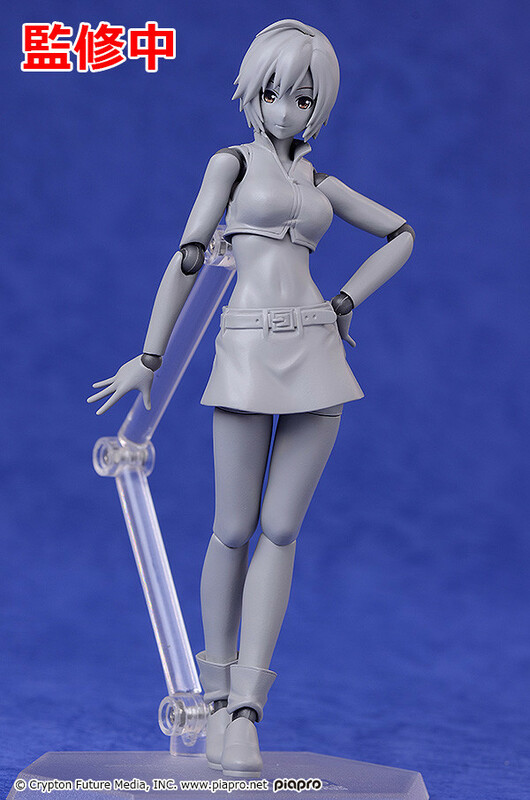 And last but not the least, we have a Figma Meiko by Max Factory. 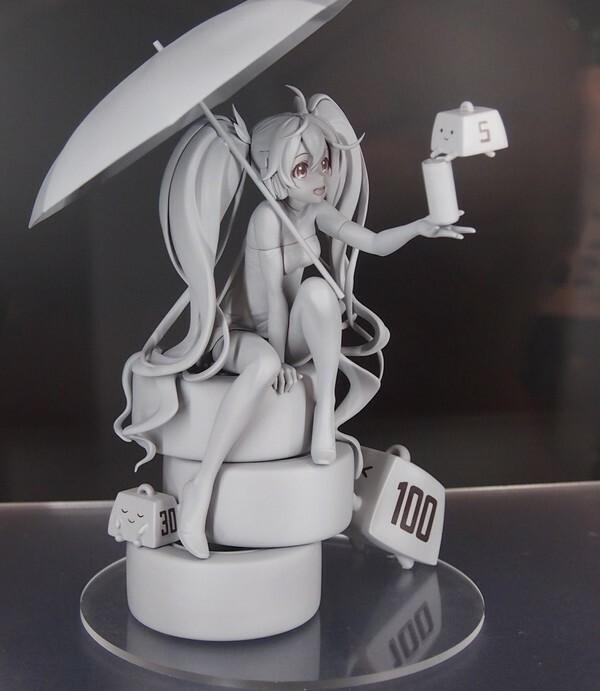 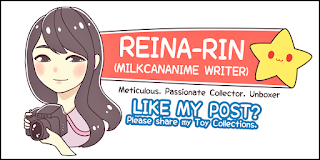 And finally the next Wonfes post will be the last one. 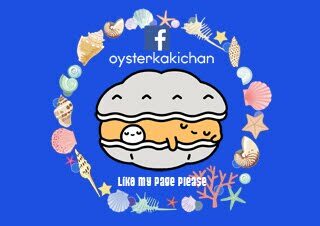 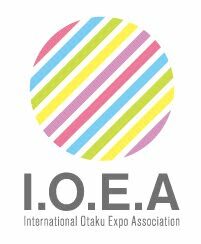 Stay tuned and look forward to it! 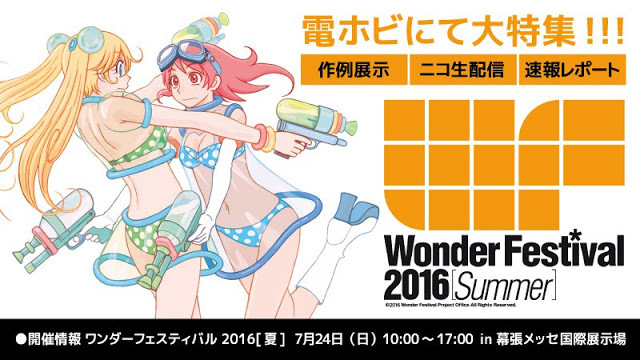 No Comment to " Wonfes 2016 (Part 3) "